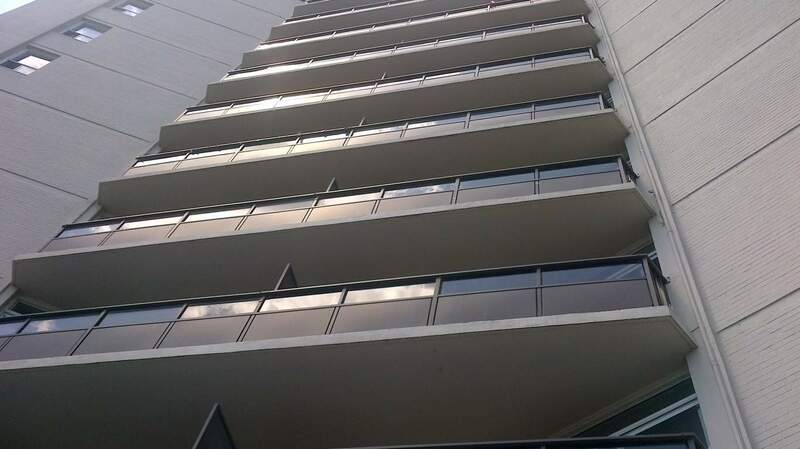 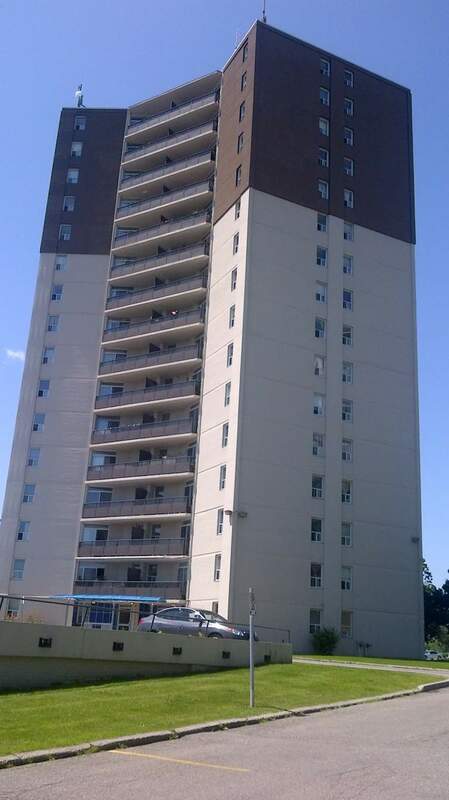 60 Exeter is a high-rise apartment building in the heart of downtown Ajax. 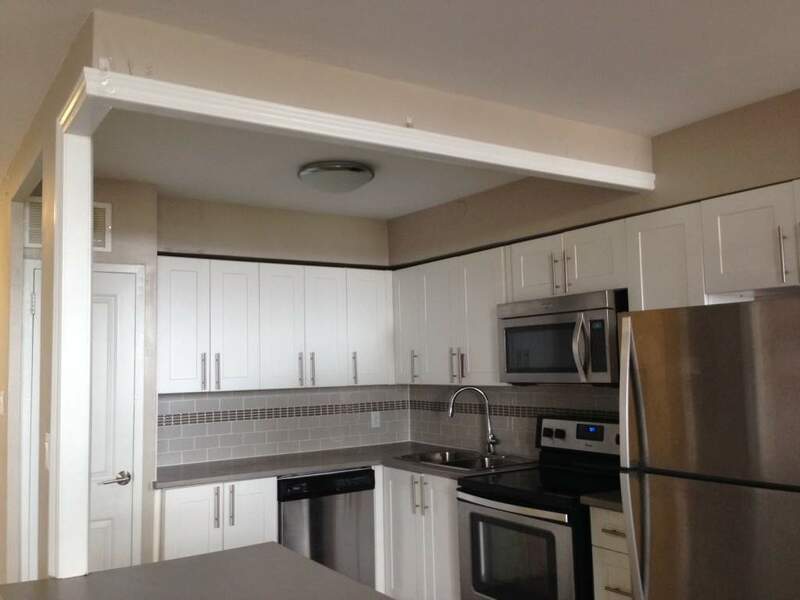 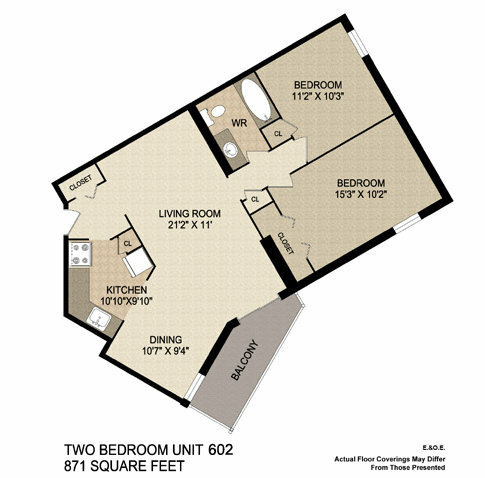 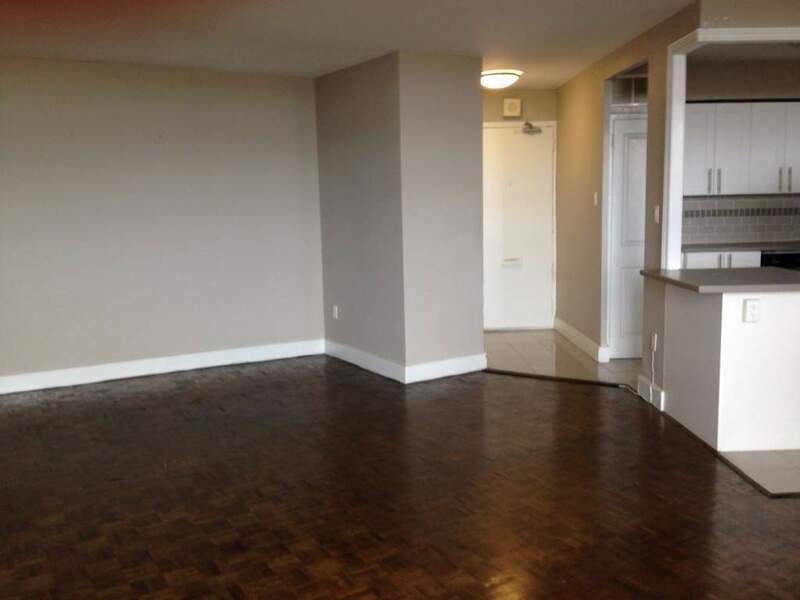 60 Exeter offers 1,2 and 3 bedroom units that have been newly renovated. 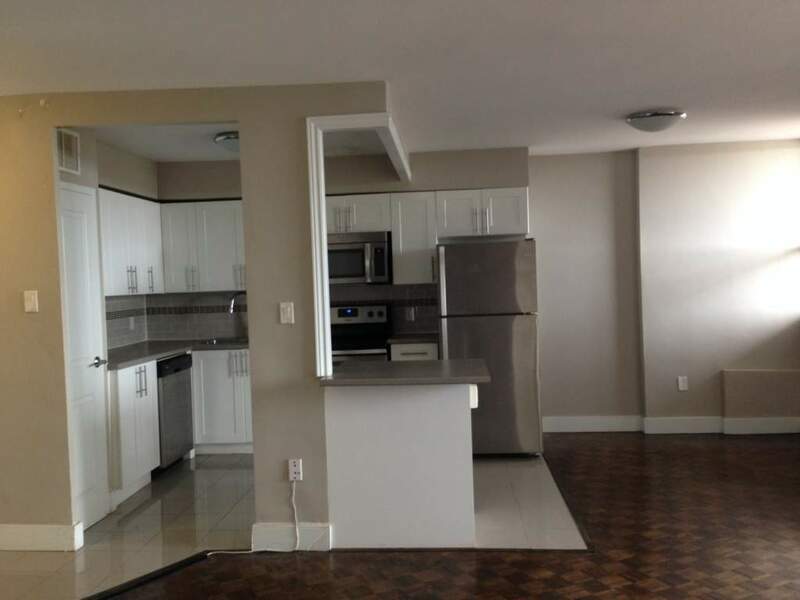 Each unit includes stainless steel appliances, microwaves, dishwashers, and large balconies. 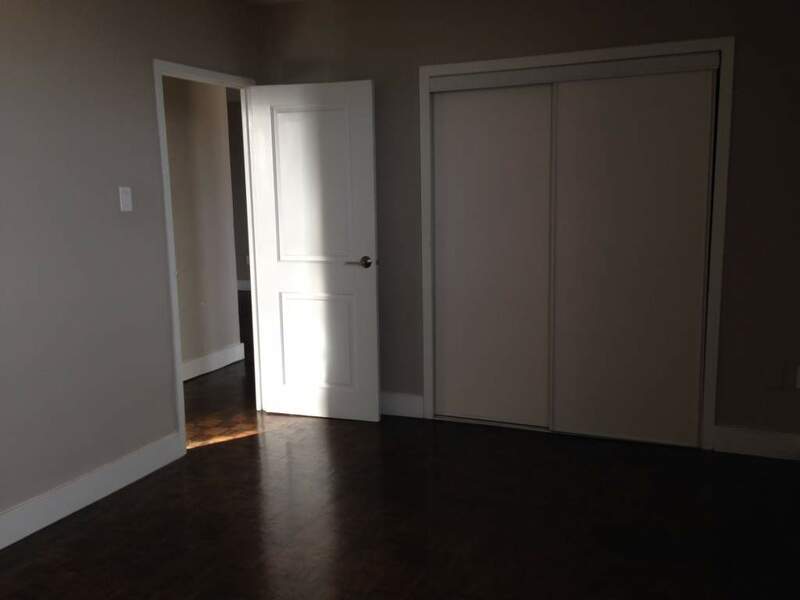 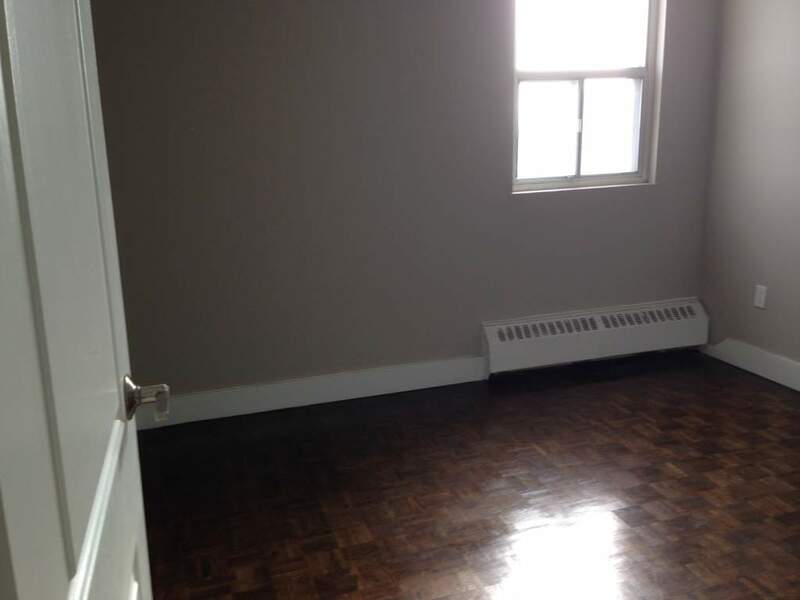 The building is within walking distance to public schools, KLC College, and Tim Horton's. 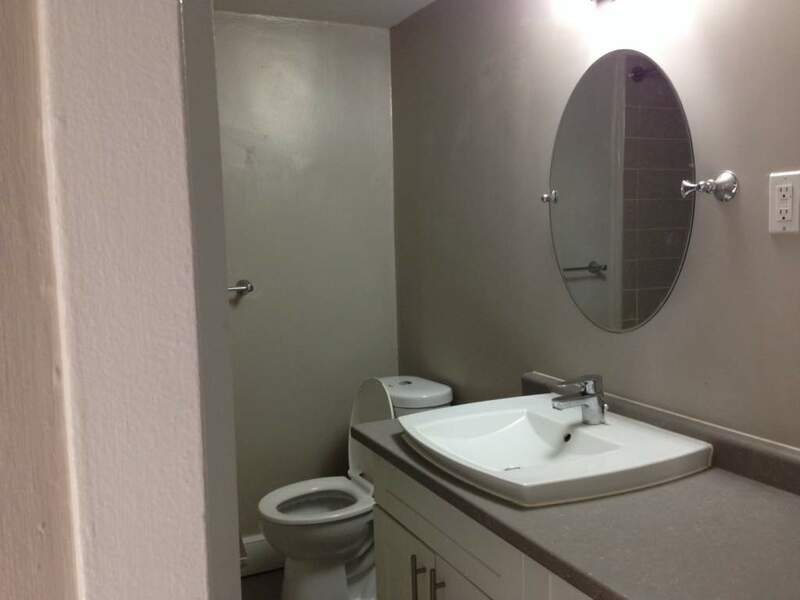 Laundry facilities are located on the lower floor with card smart payment options. 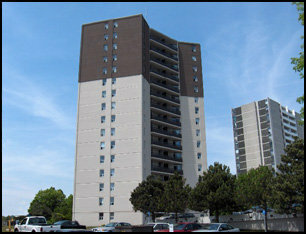 From 60 Exeter, you have easy access to highway 401 and the drive to Toronto is only 20 minutes. 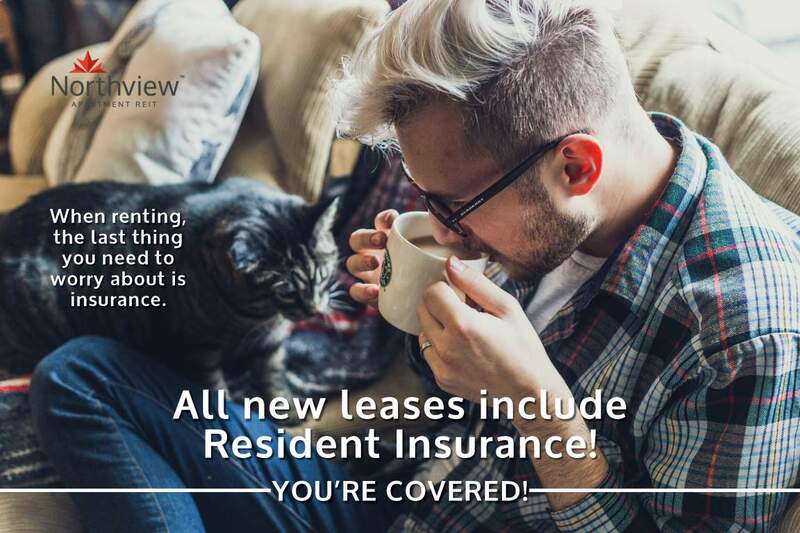 Contact our leasing team today at (416) 220-3452 to schedule a viewing, we look forward to hearing from you!